Olymberyl Stoves are always trying to increase the heat efficiencies and minimising particle emissions of their high quality stoves. 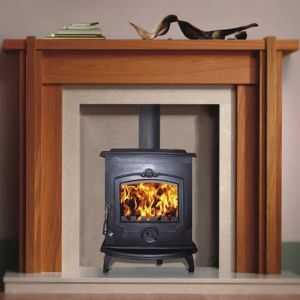 In addition to making their stoves as efficient as possible they are also proud to be at the forefront of the design of their stoves and also continuing to develop their wood burning stoves. 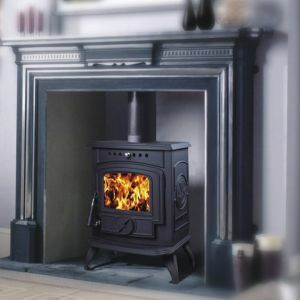 Furthermore, Olymberyl Stoves also manufacture a number of components, sub-assemblies and complete stoves for a number of other well known stove brands. Therefore you can be assured that your purchashing an exceptionally high quality, efficent stove. With the combination of good looks, quality and exceptional value has ensured that Olymberyl Stoves remain as a category best seller. Unfortunately this often means that they are often imitate, but Olymberly are pleased to say; never bettered! The majority of their high quality stoves feature an advanced clean burn combustion technology; Primary, Secondary and Pre-heated Tertiary Airt, this is something which is only normally associated with ‘top-end’ Scandinavian stoves. Add this to their high quality manufacturing process and its clear to see how Olymberyl Stoves are set apart from other stoves.